Daltile's Egyptian Glass will provide a truly unique look to your design. 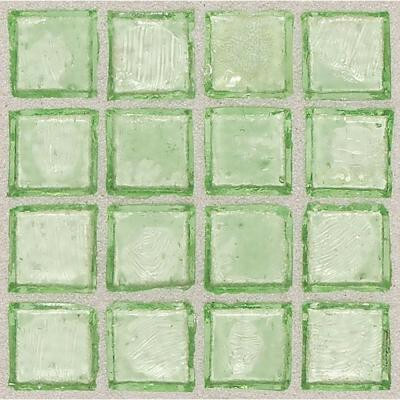 Perfect for kitchen backsplashes, decorative borders, or accents, this stunning tile will provide a beautiful focal point to your decor. In a variety of colors and blends, there is sure to be one to complement your design. You can buy this product in our internet market. We will be glad if you make the right choice.